Looking to buy Shih Tzu insurance to help prepare for any future accidents or illness that might affect your pet? That’s great! I always recommend that pet owners put aside money for pet care emergencies or i﻿nvest in a p﻿﻿et insurance policy monthly to prepare for the unexpected. As a Shih Tzu owner, you might be surprised to find how expensive insurance can be for such a little dog! Purebred dogs often face higher premiums from pet insurance companies, regardless of their size or how healthy they have been so far. This is because they are genetically more likely to face genetic problems or illnesses which can be expensive for insurance companies to cover. So, they charge more to cover purebred dogs. In the Shih Tzu’s case, they’re more prone to knee problems due to their small size, thyroid problems, and liver problems. Insurance policies will typically cover claims related to these unexpected illnesses, but you might have to pay a higher premium to have coverage. Still, there are good, affordable pet insurance options out there for you to keep your Shih Tzu covered. I’ve picked out my five favorite companies with reasonably priced insurance for your best friend! Shih Tzu pet insurance should be affordable, cover a wide range of potential genetic conditions, and also allow for dental prevention care or dental disease care if needed. Pets Best checks all these boxes (and more) which is why they’re at the top of my list today! All insurance policies that include illness coverage from Pets Best also include coverage for dental disease, which is fairly common for Shih Tzus to be affected by. In addition to that, Pets Best has a very affordable routine care coverage plan that I recommend Shih Tzu owners invest in. This plan will cover regular dental cleanings and more to help keep your dog healthy. The cost of a plan for a Shih Tzu with routine care coverage from Pets Best can be as low as $5 with a high deductible and goes up to a maximum of $25 per month with a lower deductible and higher reimbursement rate. You can adjust the plan to suit you, but know that Pets Best has the best rates for your Shih Tzu. 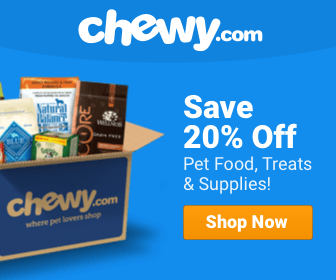 Healthy Paws remains one of my favorite pet insurance plans, and their coverage for Shih Tzu makes this list of top choices as well! I love Healthy Paws for their comprehensive coverage, clear policy terms, easy claim submission, and fantastic customer service. Healthy Paws cares about you. There is a history of Shih Tzu owners being thankful that they invested in pet insurance from Healthy Paws, which saved them thousands of dollars when their puppy got unexpectedly ill! You, too, can have this safety net through Healthy Paws. Plans from Healthy Paws range from $20 per month to $34 per month depending on the deductible and reimbursement rate that you choose. No matter what your budget is, you can find affordable coverage with Healthy Paws. Shih Tzu health care needs aren’t much on a regular basis, but if your little dog faces an emergency situation, you could be paying thousands of dollars out of pocket! Pet insurance will keep you from this situation, and Go Pet Plan pet insurance is one of the best options. 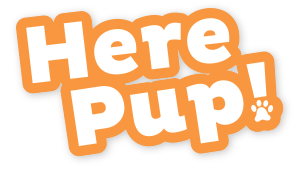 Cost varies from $20 per month for the least expensive plan, $28 per month for the recommend plan, and $56 per month for the premium plan from Go Pet Plan pet insurance. You can also customize reimbursement and deductible levels to lower the price and get the perfect coverage for you and your Shih Tzu. All three levels of care from Go Pet Plan cover all accidents, illnesses, cancer, and more. You get full, comprehensive coverage without needing to worry about many exclusions. Rely on Go Pet Plan so that your pet can rely on you! Embrace offers great coverage for Shih Tzu dog owners looking to invest in pet insurance. The prices here are not as inexpensive as the previous plans, but they’re still quite affordable. Plans range from $25 to $42 per month, which is standard between most breeds through Embrace. Embrace has very few exclusions when it comes to hereditary or genetic conditions which is great news for your Shih Tzu. They also have good dental coverage. They cover anesthetic teeth cleaning and treatment for dental illness when you add on Routine Coverage, which is great for Shih Tzus. This coverage will help offset the regular care costs of owning your dog. Another great option for Shih Tzu insurance comes from the American Kennel Club in the form of AKC Pet Insurance! Many people have heard of the AKC before, so buying insurance from them can be more comfortable for purebred dog owners. They cover all dogs (purebred or not) as well, so you can get a mixed plan for your Shih Tzu and any other dogs you might own. AKC has many different options for coverage. You can get accident and illness coverage for your Shih Tzu for as little as $10 per month. It can go up to $35 per month depending on what options you select. You can also add on exam care or routine wellness care for between $15 and $30 per month to help handle the cost of regular, preventative care. No matter what you choose from AKC, you’ll be able to find an option that fits your budget. 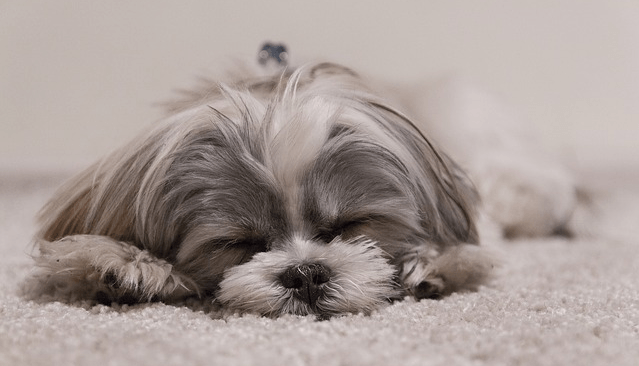 The simple fact is that Shih Tzu’s are more prone to some conditions like dental disease, and not all pet insurance companies cover these conditions. The brands I’ve shared with you above all provide good benefits for Shih Tzu’s and their owners, however, so you should consider them when shopping for your pet insurance. No matter what insurance you choose, know that you’re investing in the future health of your Shih Tzu! Avoid unexpected pet care costs by enrolling in a pet insurance as soon as you can. Ensure that you complete your own research on the companies to find the perfect fit for you and your dog. Check that his breed, age, conditions, and any health needs are covered. Furthermore, look into what your monthly premiums entail to make sure there are no surprises in the future.